Our very own Claire Richardson has featured in today's Yorkshire Post where she was part of a round-table debate on “wellbeing” strategies in the workplace. You can read the full debate here via the Yorkshire Post. 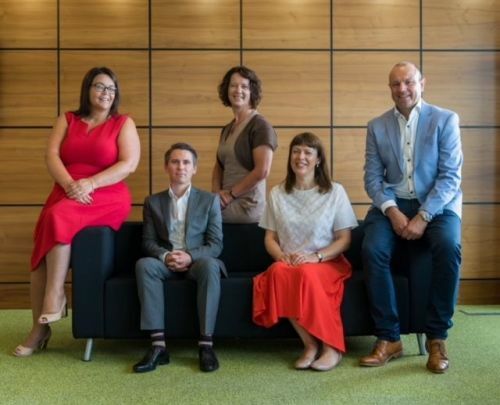 Pictured (left to right) Claire Richardson, Ramsdens, Phil Crowe, Shoosmiths, Karen Borowski, Revell Ward, Louise Connacher, Lupton Fawcett, and Paul Sparkes, Cascade.